Life – Dennis tries to comvince Jimmy that he is not playing Hollywood games like everyone else. “LIFE is inspired by the true story of a friendship that developed between Magnum photographer Dennis Stock (Robert Pattinson) and actor James Dean (Dane DeHaan) when Stock was commissioned to photograph the actor for LIFE magazine in 1955. 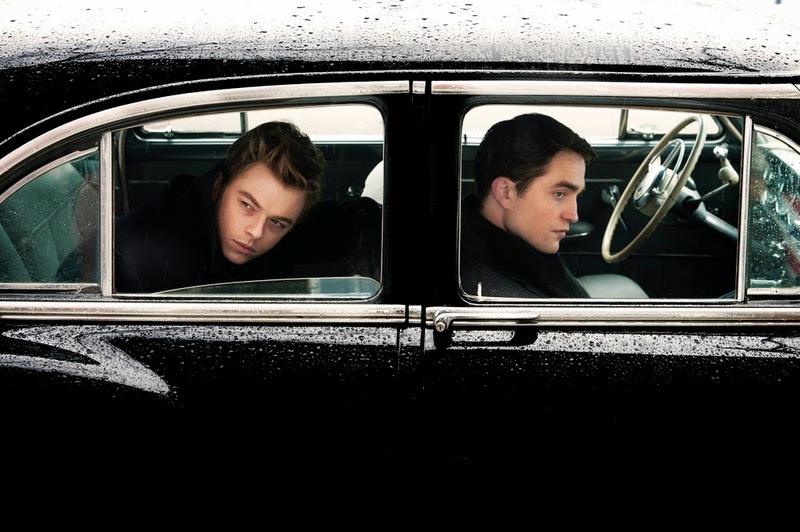 I do like Dane DeHaan but he really doesn’t look and doesn’t sound like James Dean… What do you think?